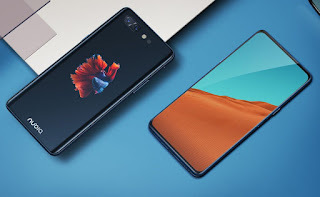 Nubia has introduced Nubia X smartphone in China. 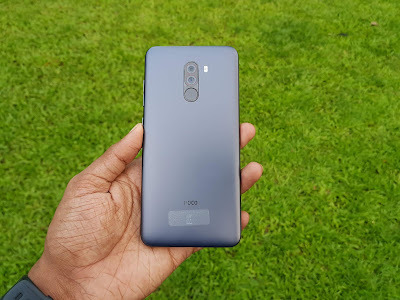 It has a 6.26-inch FHD+ 19:9 aspect ratio display with minimal bezels, 93.6% screen-body ratio and no notch since it doesn’t have a front camera, and a secondary 5.1-inch HD+ AMOLED screen that blends into the glass body. 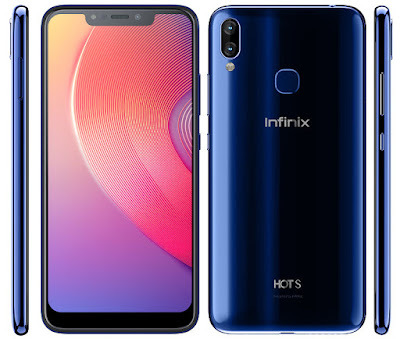 It features a 6.39-inch FHD+ screen and an anti-dust slider design powered by Kirin 980 7nm SoC with Dual NPU with up to 8GB of RAMand up to 256GB Storage. 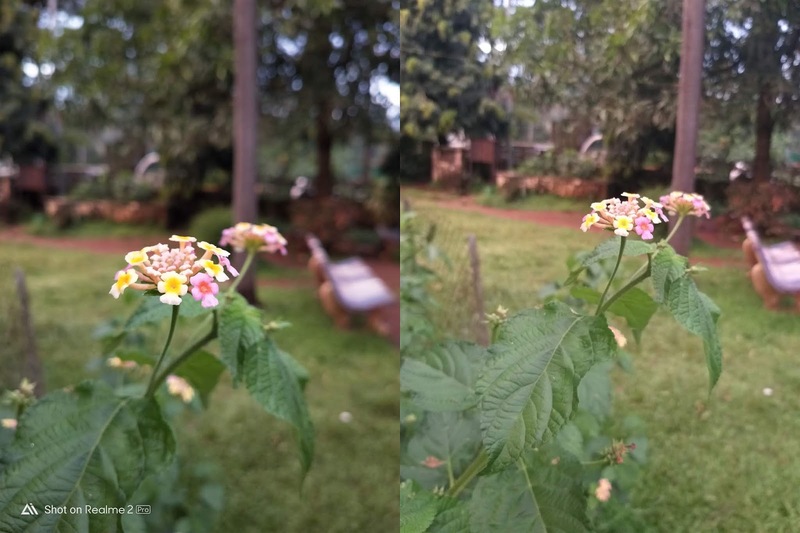 It runs Android 9.0 (Pie) with EMUI 9.0 on top. 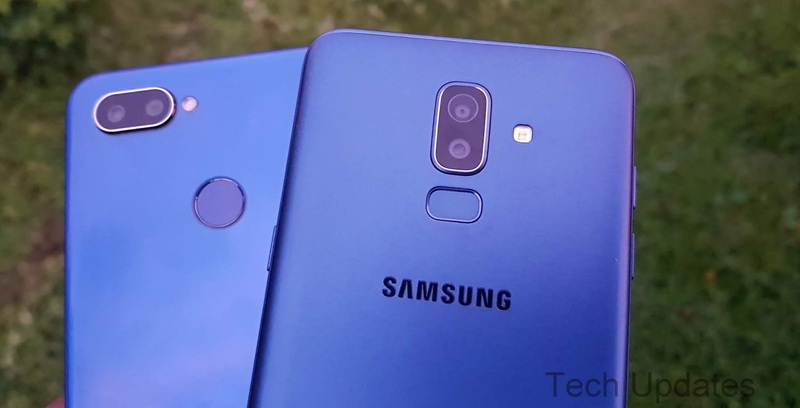 On Camera has a 16-megapixel rear camera, 24-megapixel monochrome secondary sensor and a 16-megapixel ultra-wide-angle lens and 16MP front camera with f/ 2.0 aperture, 2MP + 2MP f / 2.4 aperture cameras It has an in-display fingerprint sensor with a large 32.48mm coverage area, 3D Face Unlock as well as 3D Emoji. Honor Magic 2 is Packed by a 3500mAh battery with 40W SuperCharge that can charge the phone from 0 to 50% in 15 minutes and 0 to 85% in just 30 minutes. 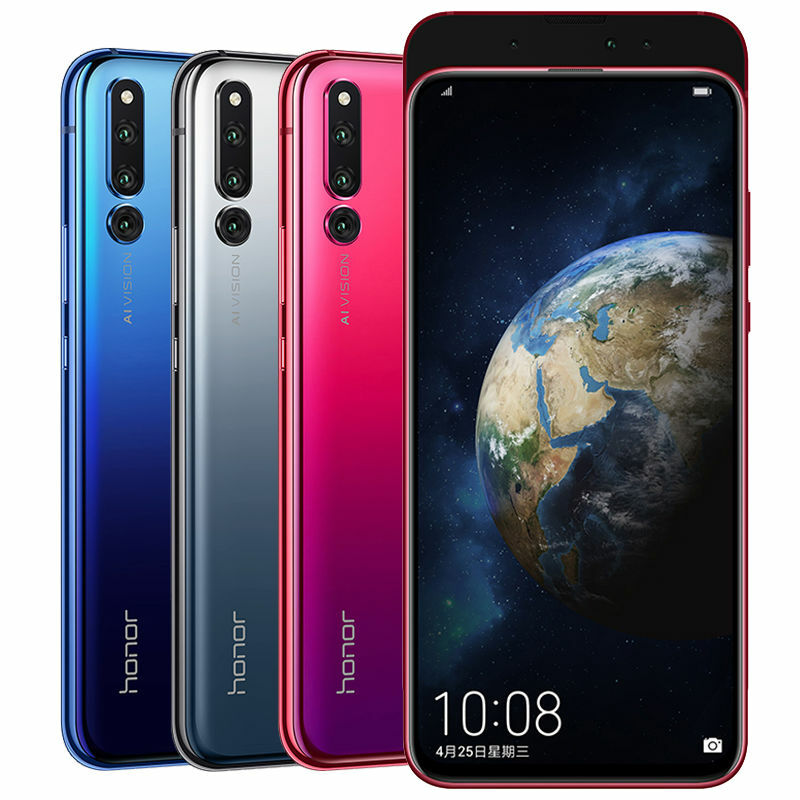 Honor Magic 2 comes in Gradient Black, Gradient Red and Gradient Blue colors priced at 3799 yuan for the 6GB RAM with 128GB storage,4299 yuan for the 8GB RAM with 128GB storage version and the 8GB RAM with 256GB storage, 4799 yuan It will be available for order from November 1st and goes on sale from November 6th. Honor will also introduce a new 3D photosensitive version with 8GB RAM and 512GB storage for 5799 yuan in December 2018. Realme C1 comes with Notch Display, Snapdragon 450 Processor and Dual Rear Camera. 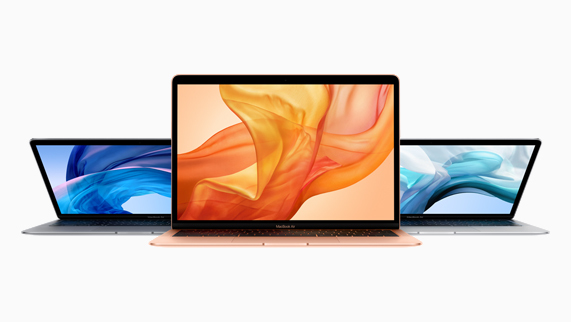 It runs on Color OS 5.1 based on Android 8.1 Oreo. Here are Tips, Tricks, Pros & Cons of Realme C1 smartphone. 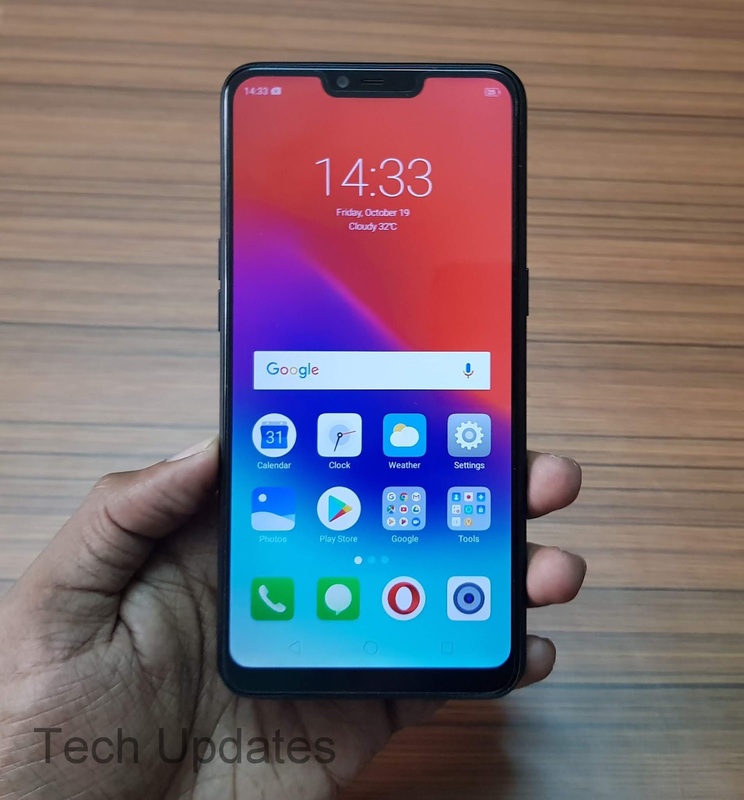 1)How to enable Battery Percentage on Realme C1? 2) How to Enable Network Speed on Realme C1? 3) How to Show Data Usage on Realme C1? 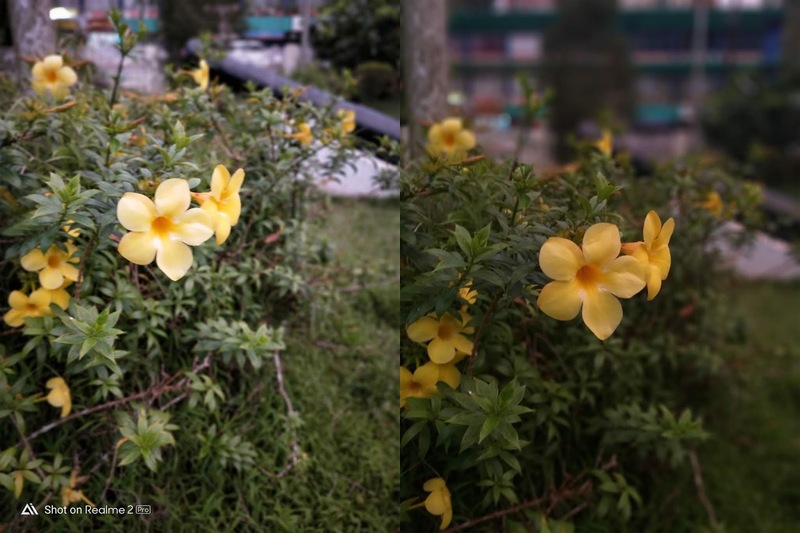 5)How to change font size on Realme C1? A) Go to Settings - HomeScreen & Lockscreen- Enable Lockscreen magazine which let you select photos or change the wallpaper. 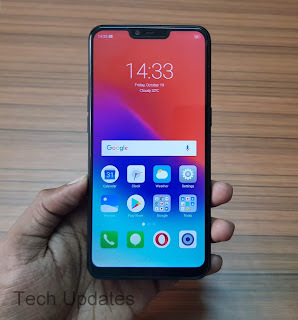 9) How to Lock Apps on Realme C1? 10) How to enable Power Saving mode? 11) How to Change Navigation Keys? A) There is 3- Finger ScreenShot to enable go to settings-Smart Convenient- Gesture & Motion 3- Finger ScreenShot, You can also use Power and Volume Down button. 16) How to Lock Apps? A) Go to settings- Security- App Encryption- Select which App you need to lock, You can unlock Apps with Face. 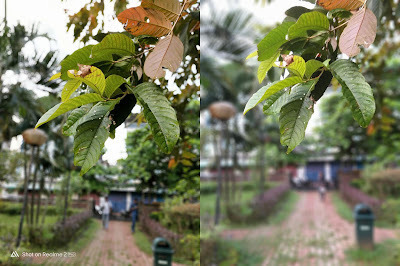 19) How to enable Watermark on Camera? 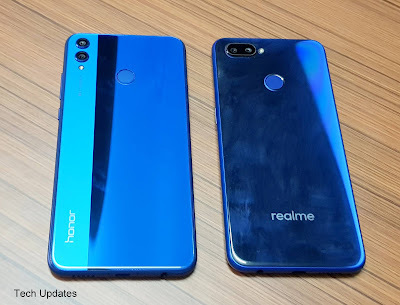 21) How to Reset Realme C1? OnePlus has introduced a OnePlus 6T smartphone in New York. 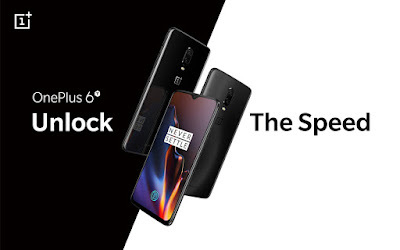 OnePlus 6T has a 6.41-inch Optic AMOLED display with a tiny notch It has about 86% screen-to-body ratio and is protected by Corning Gorilla Glass 6. Powered by Snapdragon 845 Mobile Platform with up to 8GB of RAM and 256GB of internal storage. Camera Comparison between Realme 2 Pro and Samsung Galaxy J8 Both phones has Dual Rear Camera and 16MP front Facing Camera. 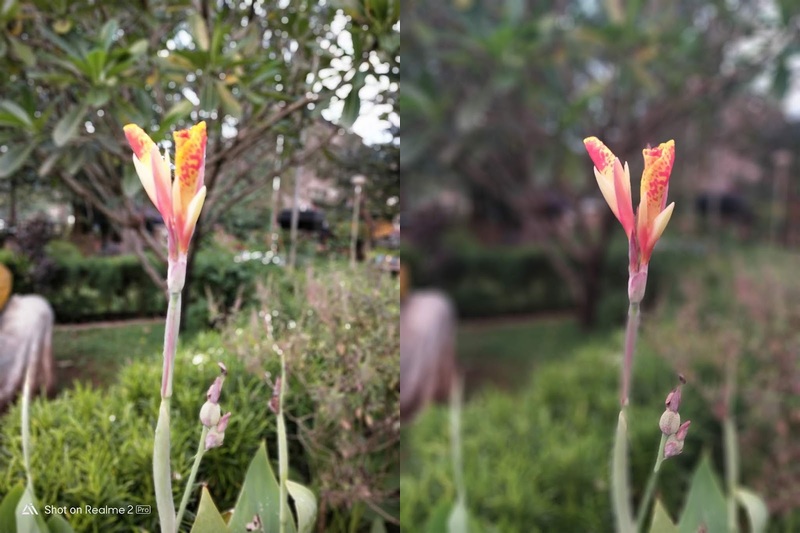 secondary 5MP camera with f/1.9 aperture and 16MP front-facing camera with LED flash, Both can record videos up to 1080P and has support for live focus mode. Both phones produce good images in daylight and low light conditions. Infinix has launched Infinix Hot S3X smartphone in India. It has a 6.2-inch HD+ 19:9 display with a notch powered by Snapdragon 430 processor which is a 2-year-old chipset with 3GB RAM and 32GB of internal storage.